Please allow 2 to 3 weeks delivery. Sign up if interested in receiving notification of Additional items added to our site. 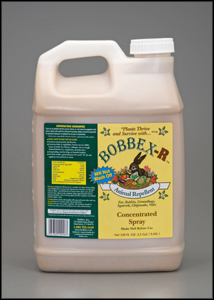 WELCOME TO WHITETAIL SOLUTIONS "Network of Deer Management Consultants"
See complete line of BOBBEX products here.